In 2016, SB 358 (Jackson) took effect and became one of the strongest pay equity statutes in the country. 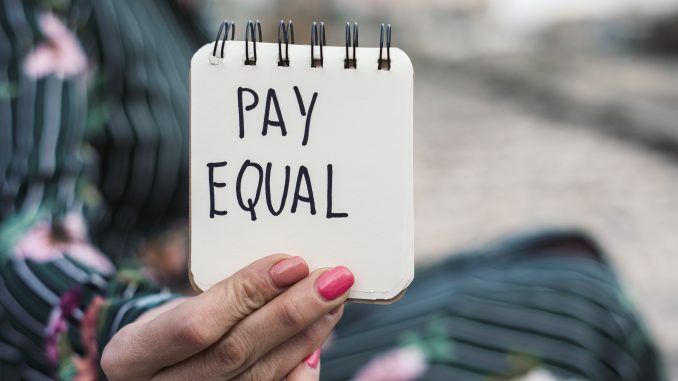 To ensure the proper implementation of SB 358, the California Commission on the Status of Women and Girls created the California Pay Equity Task Force that had its first meeting in 2016. I was lucky enough to be a part of this Task Force that brought together stakeholders from all sides of this discussion, policy experts, academics, elected officials, and agency leaders. Here is a summary of my experience, lessons learned, and a highlight of the amazing work done by the Task Force. Lesson #3 – There is a reason I went into law instead of math – math can be hard. The Task Force included some amazing statisticians, academics, and pay compensation experts, who were able to simplify a wage analysis/audit so even someone who is challenged in the math/statistics area like me could basically understand it. Although I will caution, that even with the simplified analysis, any employer who is considering a wage audit should definitely consider retaining an expert (refer back to my initial statement – math can be hard). Lesson #4 – Pay equity is a concern and issue for both public and private employers. 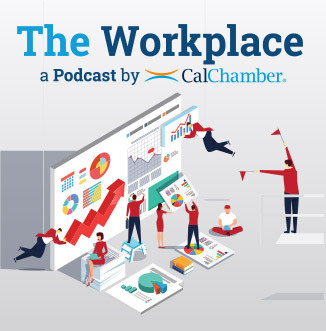 My job and focus at CalChamber is to represent employers in the private sector. Having lobbied at first against initial iterations of SB 358 and then ultimately lobbying in support of the final version of SB 358, I knew pay equity was an issue private employers were recognizing and addressing. However, what I learned on the Task Force is that public employers (local and state government) face similar and unique challenges with pay equity as well, including job classifications. Two years. As I recently said to a colleague on the Task Force, those two years went by fast, even though some of the meetings felt long. Looking back on the two years, the Task Force was a unique, collaborative experience that I believe has produced helpful tools and guidance for employers, employees, and unions to implement SB 358 and ultimately achieve the goal of pay equity.